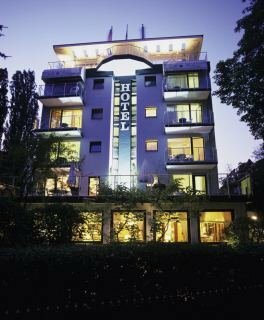 Located close to the city in a green exclusive quarter of Berlin's west end this art and business hotel is surrounded by chestnut trees. It is only around 5 minutes away from the broadcasting studios of RBB, the ICC convention centres (International meeting centre) and the underground (3km away). Additionally, guests are able to easily reach the Olympic Stadium and a park with a forest. 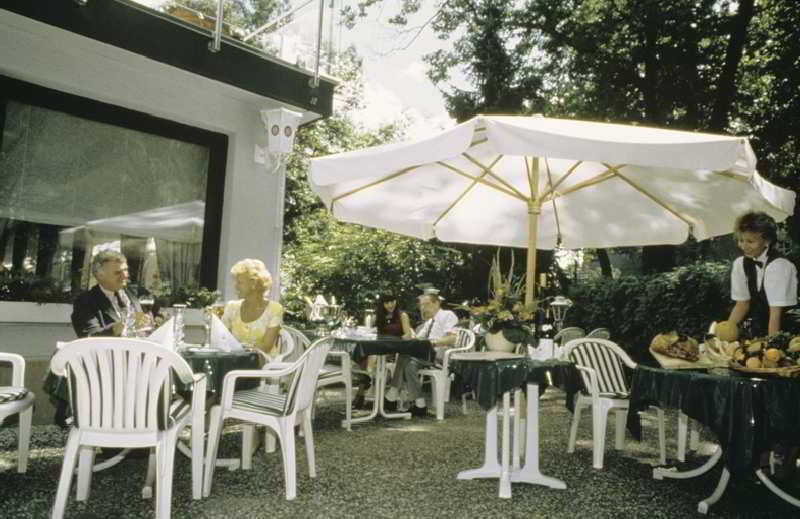 The transfer time to Tegel airport takes around 10 minutes and Schönefeld is around an hour away.Renovated in 2005, the hotel is ideal for art and culture lovers as well as business guests. 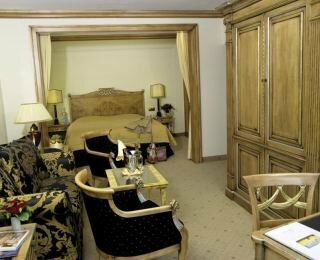 Spread over 5 floors with a total of 46 rooms, the hotel includes a reception, a cloakroom, a hotel safe and a lift. An à la carte restaurant with highchairs for infants and a hairdresser are all to be found in the hotel. 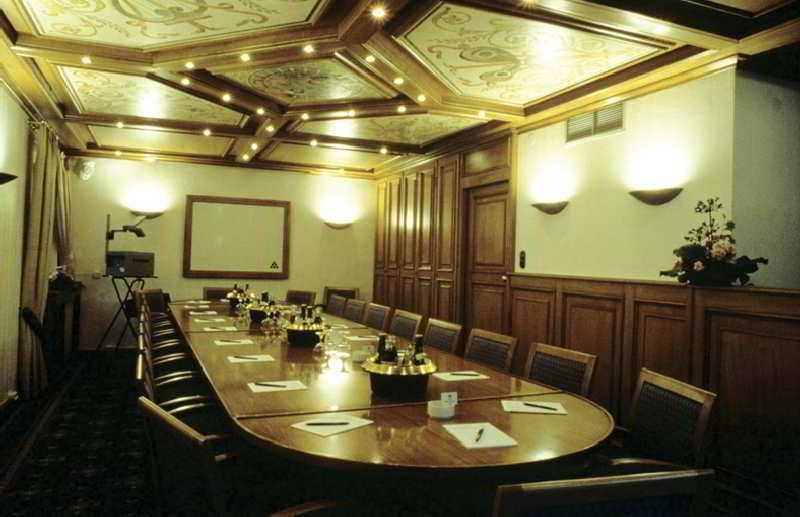 Other facilities include a conference room and car park. Room and laundry services round off the facilities on offer.The comfortable rooms come with an en suite bathroom with hairdryer, ISDN telephone with fax and modem access, cable TV, pay TV, a radio, an Internet connection (added fee) and a minibar/fridge (added fee). To enhance on comfort, guests are supplied with a king-size or double bed, carpeting, individual and central heating as well as a balcony.Guests are offered a health spa with a revitalising swimming pool, rainforest aroma shower as well as a sauna area with a quiet room and massage seat on request. 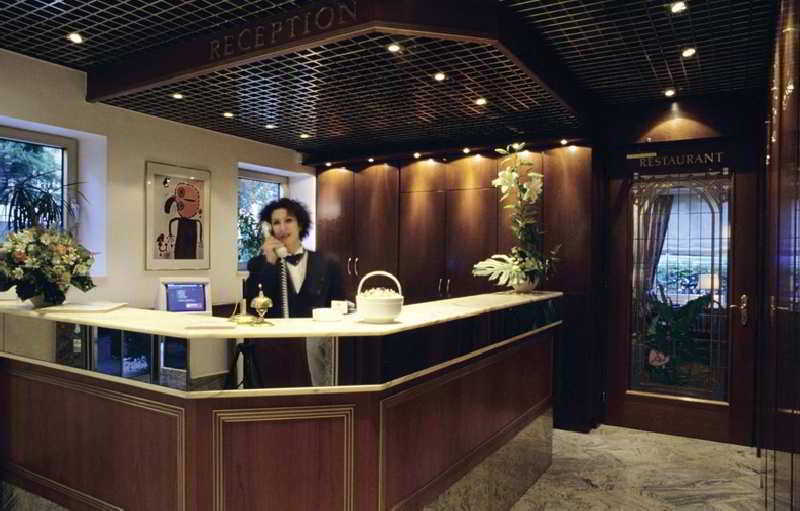 The hotel's own cosmetic institute rounds offer the choice of leisure facilities. The nearest golf course is located around 17 km away.Breakfast may be selected from a buffet service. 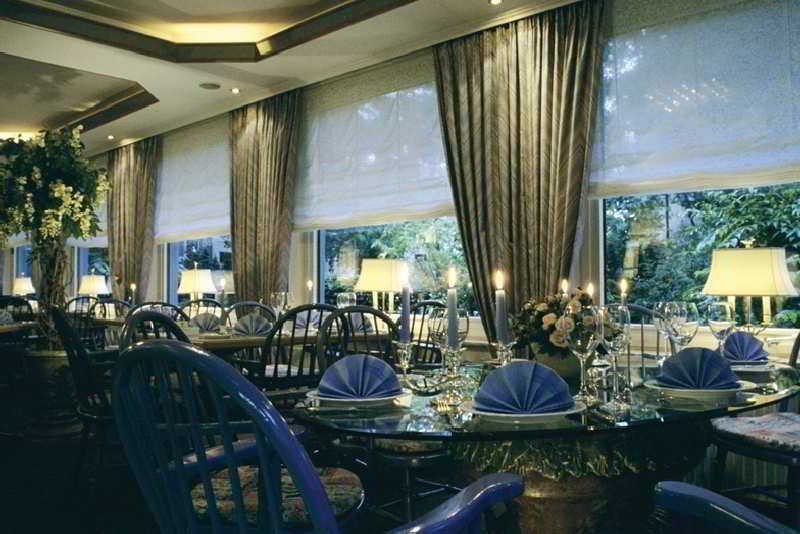 Lunch and dinner may be selected from the à la carte menu or alternatively chosen from the set menu. Guests have the opportunity to book either a half-board, or a full board stay.